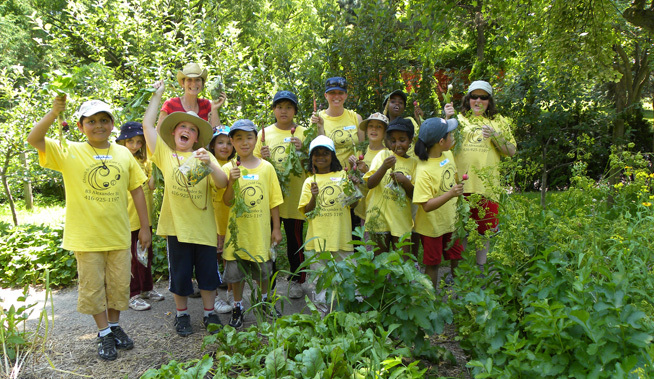 TBG is committed to nature education and interaction for all children. For one week every August, groups (with children aged 6 to 12) can attend one day of camp for free. Transportation and healthy snacks will also be provided. This program is designed to give the camp experience to children who would otherwise not have the opportunity. Maximum number of participants is 35, minimum is 20. In addition, a minimum ratio of 10:1 children to adults is required. For more information or to book, call 416-397-1288. In 2019, Green Adventure camp will take place from August 6 to 9.